Therapeutic qualities: Because this is a blend of oils created by another practitioner, the actual components are not known as it is their proprietary blend. 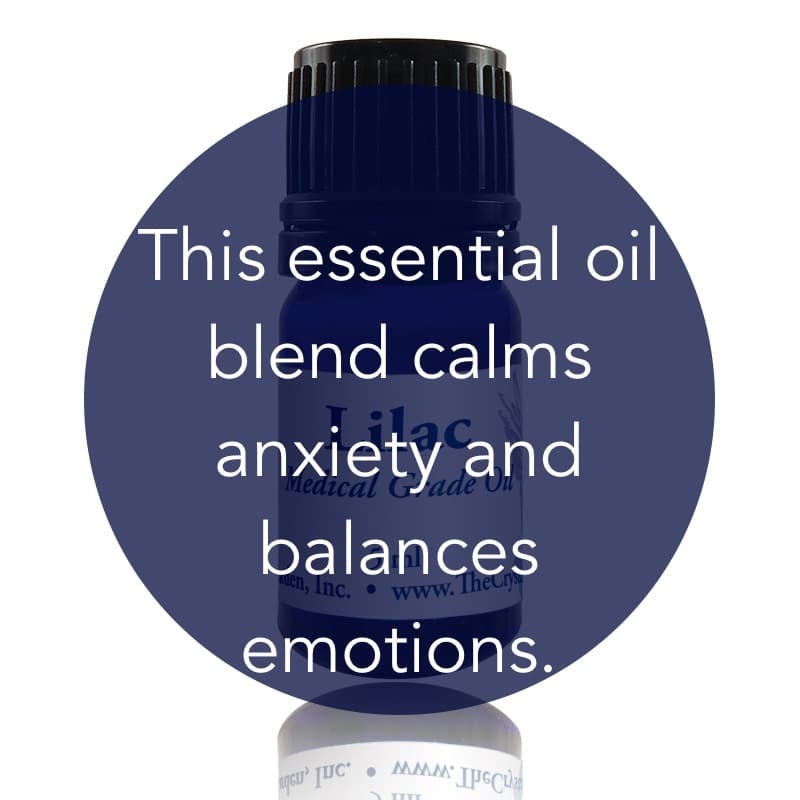 Uses: Lilac essential oils is use for calming anxiety and balances emotions. 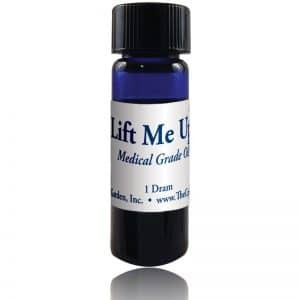 It is beneficial to uplift your spirits and establish a vibration of love and well-being. 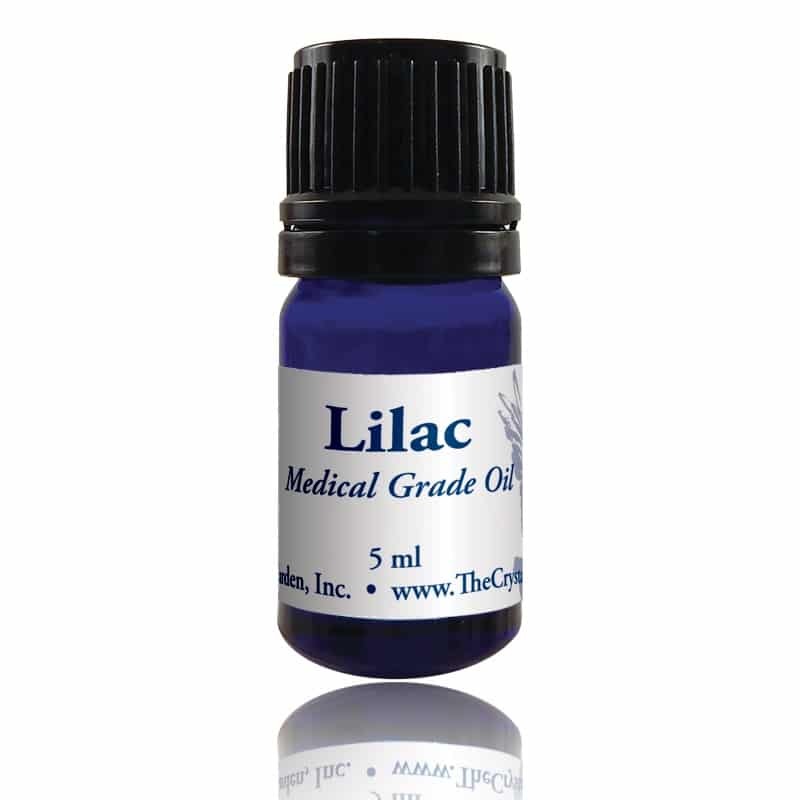 Lilac essential oil blend is useful to encourage angelic connection as well as a connection with the spirits of nature. NOTE: this is not pure lilac. Pure Lilac Absolute is extremely hard to find.